In this guide we will show you can use the Map Tunnelling Tool to find out what point on the earth is directly below you. The right hand map will then show where is directly below you, in other words the antipodal point. 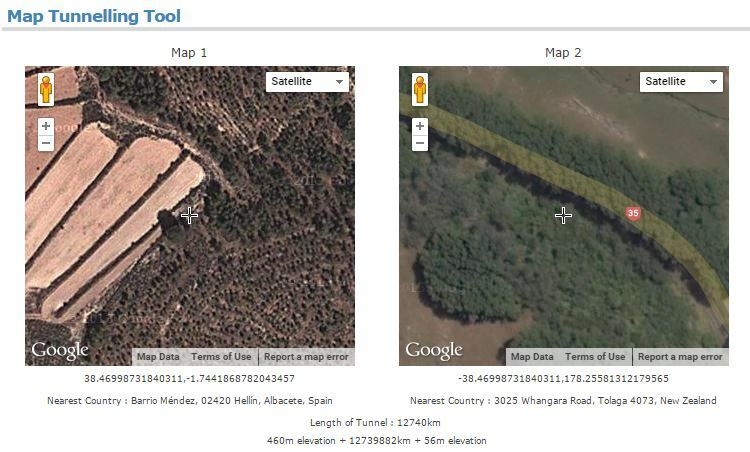 This entry was posted in Guides and tagged antipodal, find on May 10, 2015 by freemaptools.